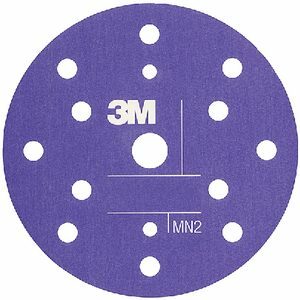 MDR Fabric Shield, 24 oz. 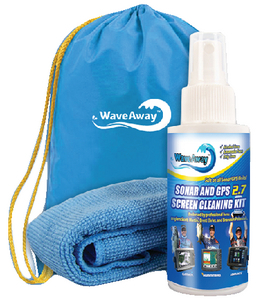 TH Marine Wave Away Sonar/GPS Screen Cleaner, 1.5 oz. 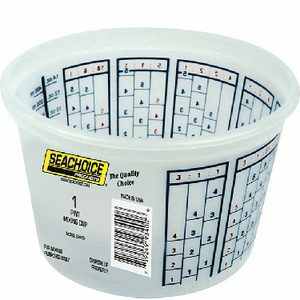 TH Marine Wave Away Sonar/GPS Screen Cleaner, 2.7 oz. 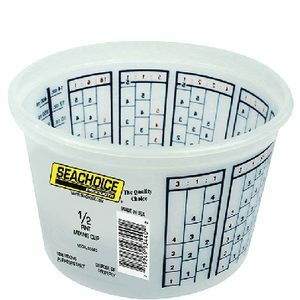 Starbrite Teak Sealer – Clear Formula, Gal. 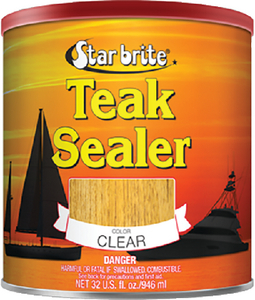 Starbrite Teak Sealer – Clear Formula, 32 oz. 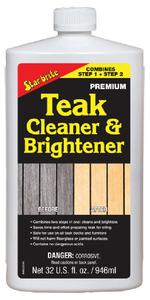 Starbrite One Step Teak Cleaner & Brightener, 32 oz. 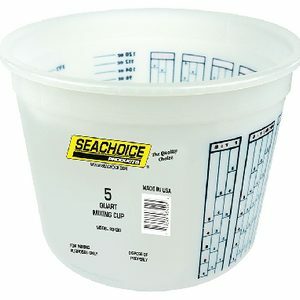 Mildew Stain Remover 32 oz. Goof Off® Pro Strength Remover, 6 oz. 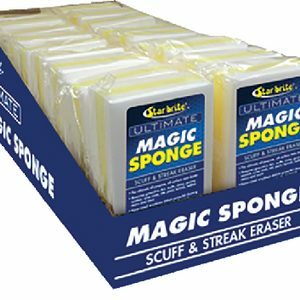 Ultimate Gel Formula Fiberglass Stain Remover, 16 oz. 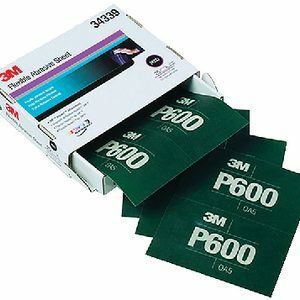 New Gel formula sticks where applied for maximum cling time and cleaning power.